Just found your blog...such great stuff! I am becoming a new follower for sure! See ya soon xoxo. 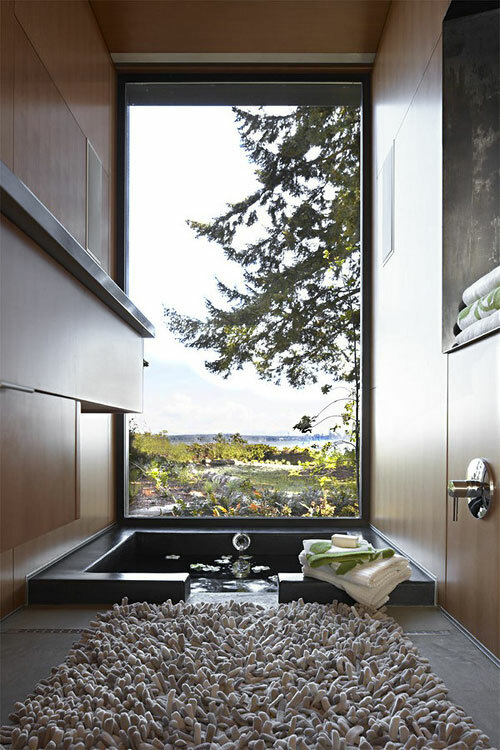 We love the use of natural lighting and the flower petals in the bath is a nice touch as well.